Home Create Direct Download Link In Google Drive Direct Link Creator for Drive Generate Google Drive Direct Download Link Google Drive Direct Link Generator Tips and Tricks How To Generate Google Drive Direct Download Link? How To Generate Google Drive Direct Download Link? 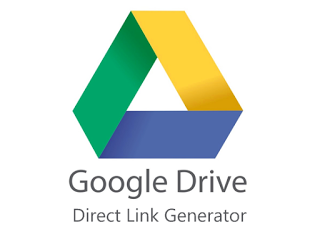 If You Are A Owner Of A Website , Then You Need To Use Direct Link For Your Documents And Files That You Are Hosted On Your Site Using Google Drive Direct Link Generator. Step 1 : Generate Sharing Link. Step 2 : Generate Direct Download Link. Step 1: Go To Google Drive And Right Click The File That You Want To Share. Step 3: Make Sure The Dropdown Is Set To One Of The "Anyone With The Link..."
Or "Anyone On The Internet..." Options, Then Click "Copy Link". Step 4: Now You Have To Paste This Link , Wait For My Instruction ! Now Paste That Copied Link Below Sites. I Will Provide You Some Website That Help The User To Generate Google Drive Direct Link. Now Copy That Generated Link And Use It !! !